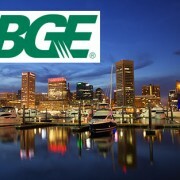 Featured Projects Archives - TAV Networks, Inc.
TAV Networks has been supporting Baltimore Gas and Electric with their 2 Million meter AMI deployment since 2013. 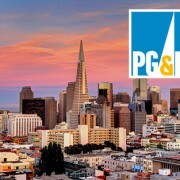 This project involves testing of equipment and firmware in BGE’s laboratory, field engineering for assessment of non-communicating devices, and maintenance and upgrade of communications equipment used for gas meters.. Special challenges include RF communications in high-density urban areas of Baltimore City. 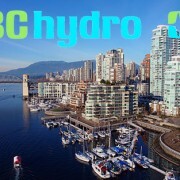 BC Hydro engaged TAV Networks to evaluate their plans for build out of the 900 MHz mesh network communications infrastructure across their extensive service territory. TAV Networks subsequently supported management of the deployment, network acceptance testing, special RF network engineering in the most challenging service areas, and development of engineering and operational processes. Copyright © 2017 - TAV Networks, Inc. All Rights Reserved.